In other words, Halal is a way of life that benefits an individual in their physical and spiritual wellbeing. Halal is for everyone. It doesn’t matter whether you are a Muslim or not – Halal is the ultimate stamp of purity and safety guaranteeing superior quality products. 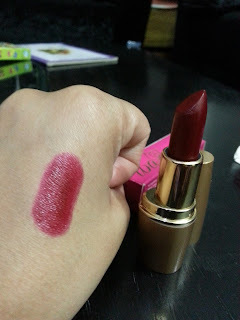 Each lipstick cost 195 INR but if you go to amazon.in then you might get some discount. I am a big big fan of organic,no animal testing,no sulphate,no paraben etc etc in my "beauty" products. There are lots of brands which in market like these.I found iba halal through amazon. 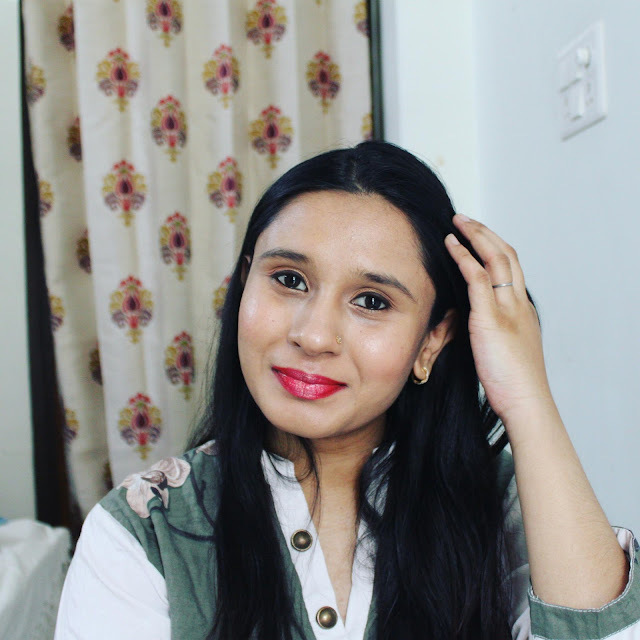 India’s first halal and vegan cosmetics brand has been masterminded by an Ahmedabad, Gujarat based team at Ecotrail Personal Care who is passionate about healthy lifestyle and pure and ethical products free of impurities and harsh chemicals. The launch of Iba Halal cosmetics is the result of almost 2 years of ideation, research, market understanding and product development by the Ecotrail team. They observed that while the word 'Halal' may have a limited understanding in the minds of Indian consumers at present, the world is rapidly becoming aware of its true meaning and its appeal as a symbol of purity, integrity and authenticity. Halal is a way of life and not just about food. It extends to the way one lives, does business, behaves and even to personal care products. These lipsticks comes in pink cardbord box and the lipstick in golden tube. 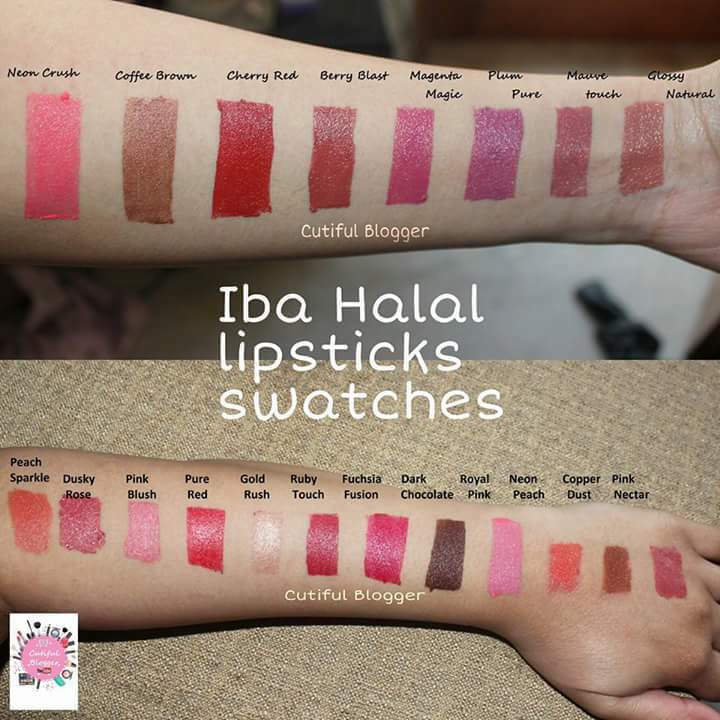 Iba halal lipsticks comes in 17 shades. I am totally in love with these lipstick. If you have any request,queries or comment write down in comment box. 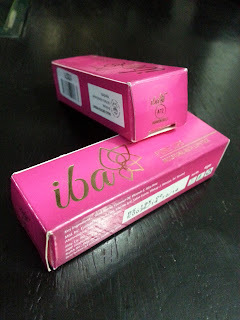 The 1st BB Cream with 360° skin care for to idealize a natural flawless skin tone and texture, inside out. A BB Skin Care Revolution: Skin’s Smoothness is retexturized,brightness retoned, and perfected from within. Retexturize: Adenosine, dermatologically known anti-ageing active to smooth skin texture. Retone: Vitamin CG evens skin clarity. 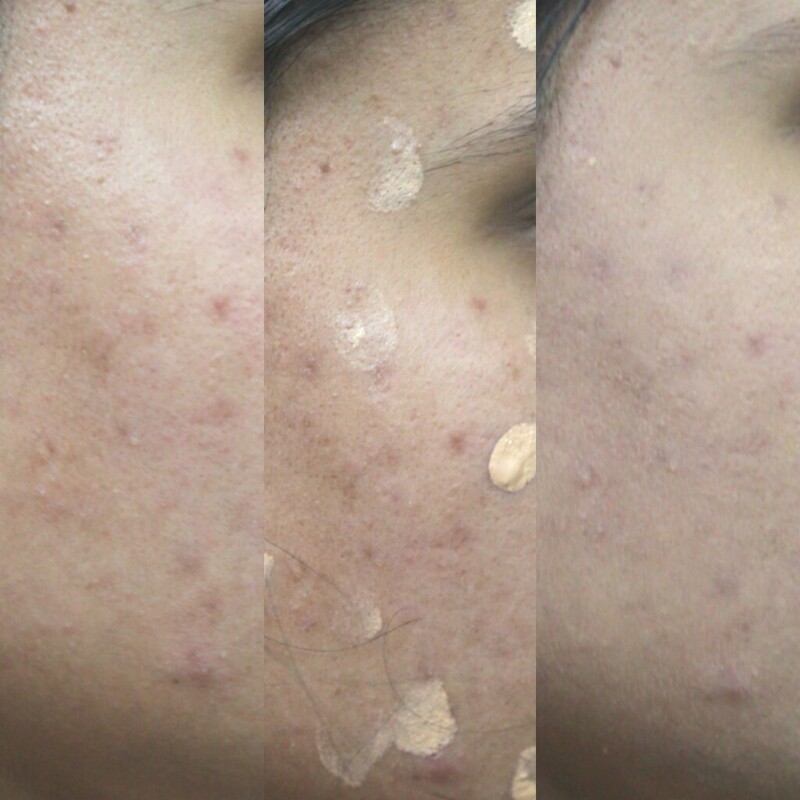 Brown spots and yellowish skin tone instantly appears to be neutralized. Protect: SPF 35+++ shields skin against environmental assault. 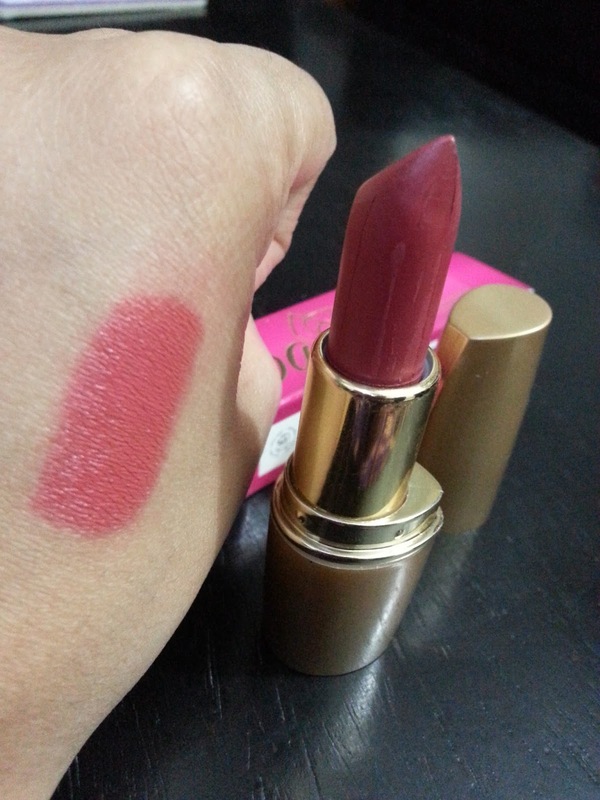 It comes in beautiful golden box and beige tube with again beautiful golden cap. 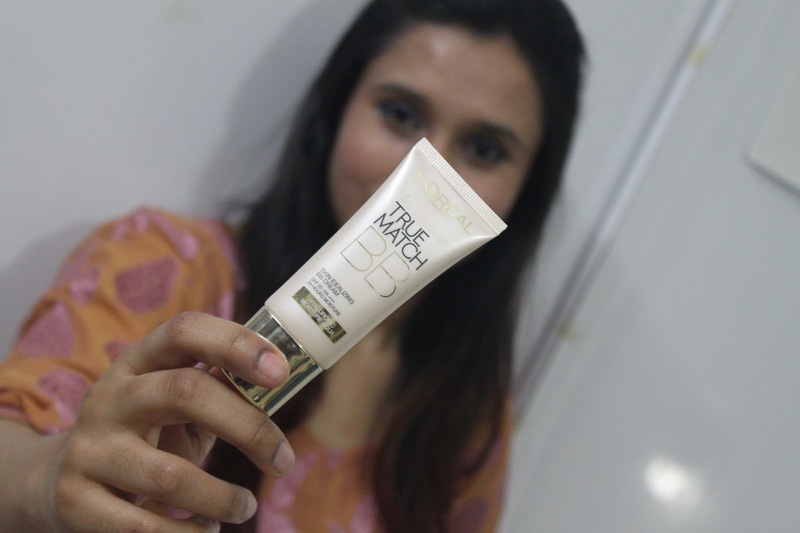 This bb cream comes in 3 shades Ivory,Neutral and Warm. This is very good that loreal came up with 3 shades.Other bb cream comes with 1 or 2 shades,which i dont like and dont understand why on earth some companies make 1 shade. "one size does not fit all" . May be.there are other bb creams in the market with less price and same pros.